The inauguration of TAPE aka The Association Of Production Engineers was conducted on 7th September, 2018. 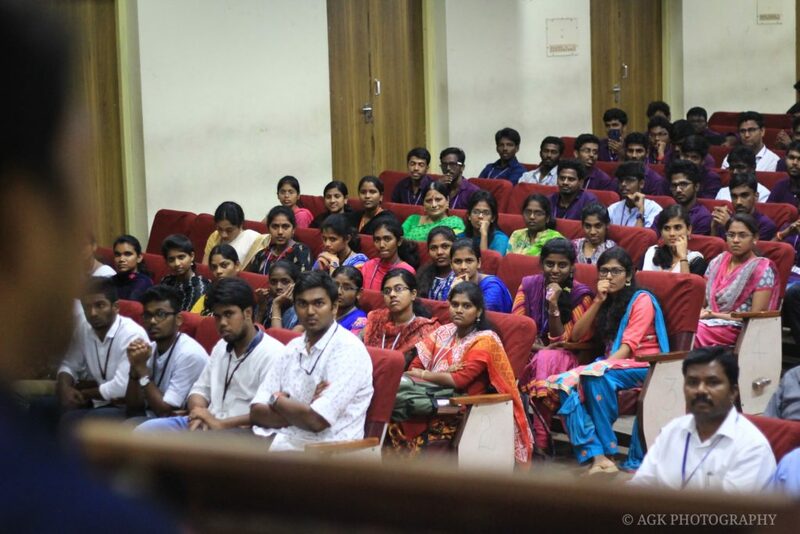 It was held in Rajam Hall, at 2:30 PM. 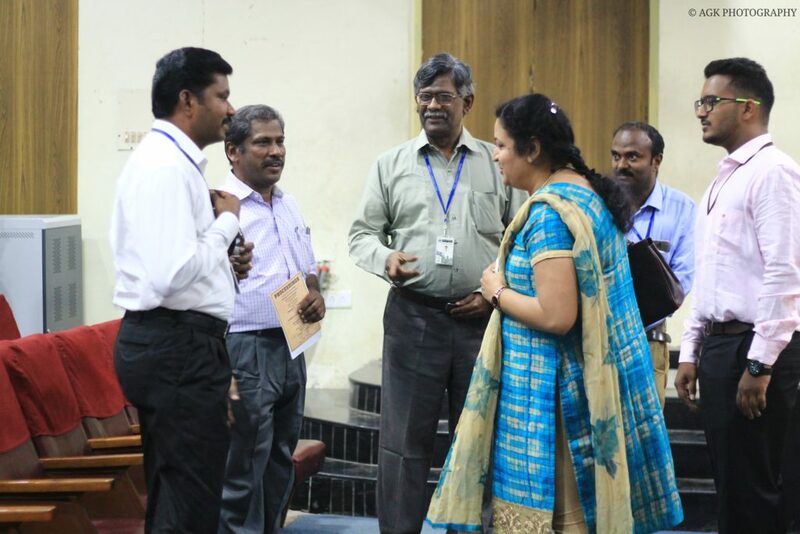 The chief guest was a Software engineering whiz and Director of OneHugeStep, Mrs. Kalaivani Vaidyanathan, alumna belonging to the 18th Batch of Production Technology. She gave us a beautiful insight into the depth of the stream and how Production really helped her attain success in her software career and recent entrepreneurship venture. The event started with Tamizh Thaaivaazhthu. Soon, the Kuththuvellaku was lighted by the chief guest, Dean Dr. A Rajadurai, senior Professors Dr. Gajendran Seshachalam, TAPE Vice President Dr. Thirumal Azhagan and Chairman of Production dept, Mr. V.S. Akash Swamy. Dr. Thirumal Azhagan delivered the welcome address and gave his account of the upcoming TAPE activities. Then, Chairman Akash Swamy spoke in detail about the past TAPE activities, their goals and ideals. Next, our beloved Dean, delivered his Presidential Address and spoke about the association, the power of this department and how students should motivate and propel themselves to success. Next, Dr. Gajendran Seshachalam introduced the Chief Guest, Mrs. Kalaivani Vaidyanathan. She has 18+ years experience in the field of software and has now stepped into the field of Manufacturing with her shoe line, OneHugeStep which is based on the concept of Factory to Feet. This shoe company is now 5 years old and has already garnered so much fame. Major customers are many international companies. She was the only one from her batch who secured 2 placements from IT through on-campus placements. The Chief Guest delivered her Inaugural Address. She spoke about her life in MIT, how she assimilated knowledge and about her passion for programming. She went on to speak about how girls in this department must feel empowered and must not shy away from work which is difficult. She praised the versatility of the department and how it aided her to reach her goal. The Chief Guest was presented with a memento and Mr Navin, Treasurer of TAPE, delivered the Vote Of Thanks. The function ended with the National Anthem. For those who still feel why Production and have not understood the essence and power of the department, our industrious alumna gave a speech which will erase all those thoughts. Reported by Aadrika Umashankar, Second Year, Production Technology. 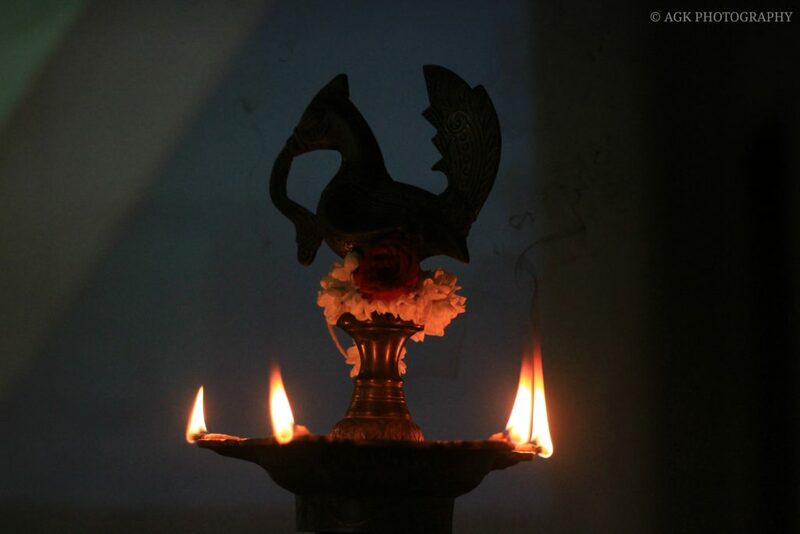 Photographed by Gokula Krishnan, Second Year, Production Technology. This entry was posted in An MITian's voice, Campus events, General, Report. Bookmark the permalink.